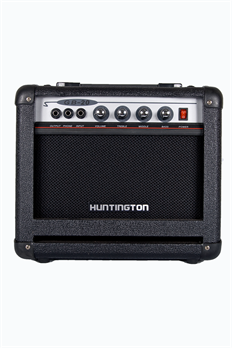 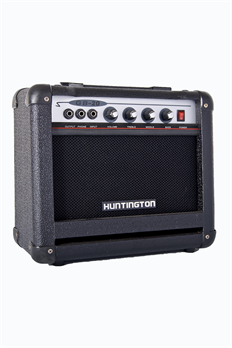 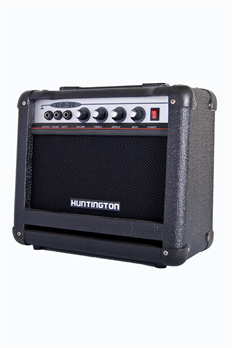 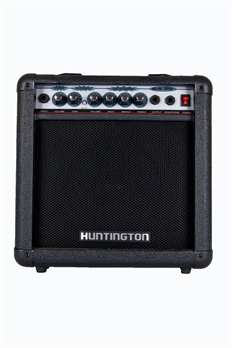 The compact Huntington 20 watt bass amp is great for practice or lower volume jam sessions and one of the best values on the market today! 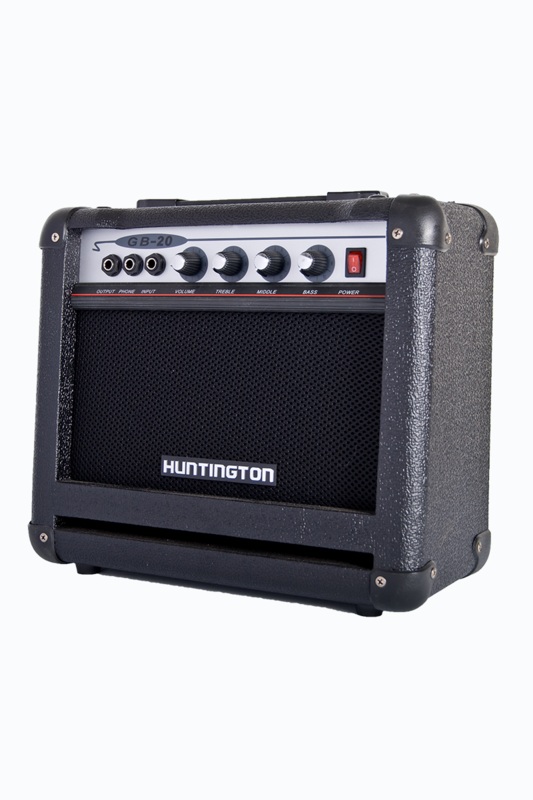 It features an amazing 8” solid state speaker that hammers out 15 watts through a ported cabinet for extra low end. 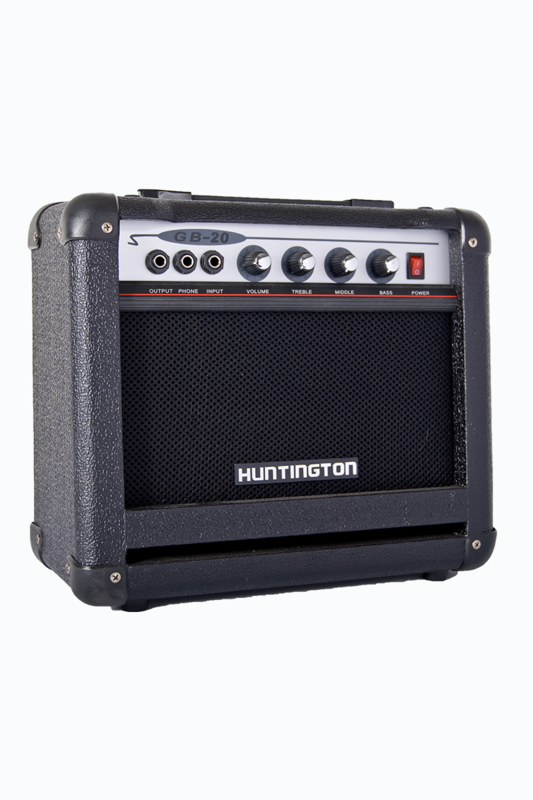 An available ¼” headphone out allows for quiet practice. 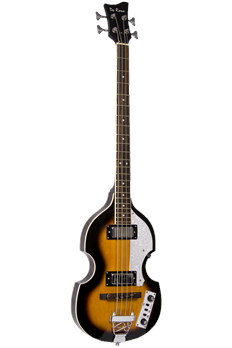 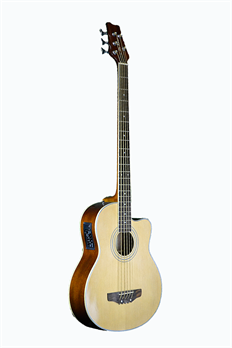 It is perfect for students or teachers as well as bassists looking for a smaller practice amp to work with in their room or on the road!